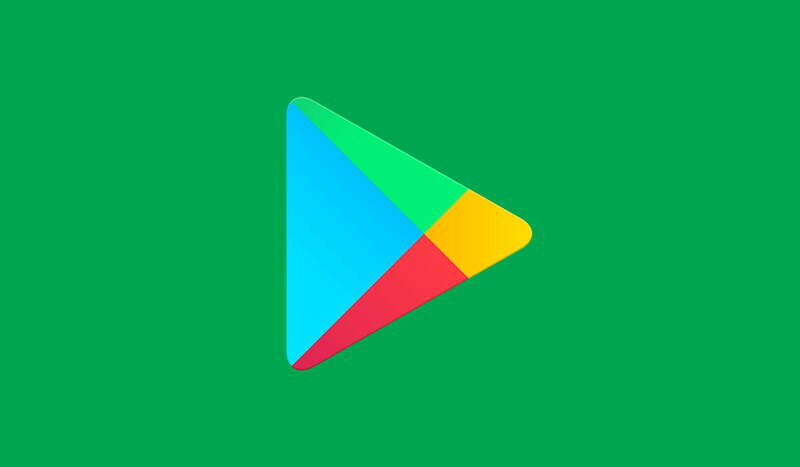 Google has announced a new initiative to encourage developers to monetize their games. Google introduced a new “rewarded products” program on March 6 on the Android Developers Blog. Developers can now implement video ads in their games that will reward players with in-game points or currency watching a video ad. This will also encourage more developers to monetize their games. While the regular ad model is already in use in many popular games in the Play Store, this is going to allow the feature to have a greater reach for developers. While the rewards will vary from one game to the next, this is a great way for developers and gamers to get along. We all hate being forced into watching a video ad when enjoying a game, waiting for the skip or x button to appear. But with this new feature, one can opt-in to watch a video ad and rewarded rather than having the ad forced on them. The new ad model could encourage more people to watch ads to get Google rewarded products. It is the perfect win-win situation for gamers, developers, and Google (the latter two making more money from advertising). The program is currently in beta testing for developers through their console, but it can be implemented in their current games right off the bat. A good example of this new ad model in action is on Pandora, a popular radio and music streaming service, which allows users to access the app’s premium features by watching a video ad. The Subway Surfers game has already put an ad up, allowing players to double their coins earned from a run, or receive another surprise box. Now that the feature has a wider net to cast, smaller devs can make use of the model to promote their games. The feature is currently available for all Android developers in their Play consoles. No extra SDK is needed, just a few extra APIs. This makes implementing the new model significantly easier. We can hope that the new ad model works outside of games too and, like Pandora, can offer rewards on premium subscription apps as well. It would be nice to get a free subscription for watching a video ad on Spotify or similar apps.